Global Data Historian Market to reach USD 1419.56 million by 2025. Global Data Historian Market valued approximately USD 832.4 million in 2017 is anticipated to grow with a healthy growth rate of more than 6.90% over the forecast period 2018-2025. The Data Historian Market is continuously growing on surging trend in the coming years. The major driving factor of global Data Historian market are rapidly increasing volumes of industrial big data coupled with increasing demand for consolidated data for the process and performance improvement. In addition, investing in solution to reduce the unplanned interruption in production is also a major factor which boosting the market growth. 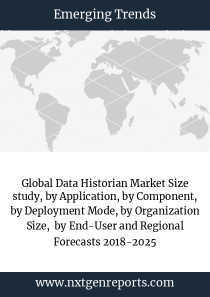 However, high deployment cost and lack of availability of reasonable models are some factors which causing limitation in the growth of global Data Historian market. Data historian is a software program that records and retrieves production and process data by time. It stores the information in a time series database that can efficiently store data with minimal disk space and fast retrieval. Data Historian is also known as by different names such as Process Historian and Operational Historian. 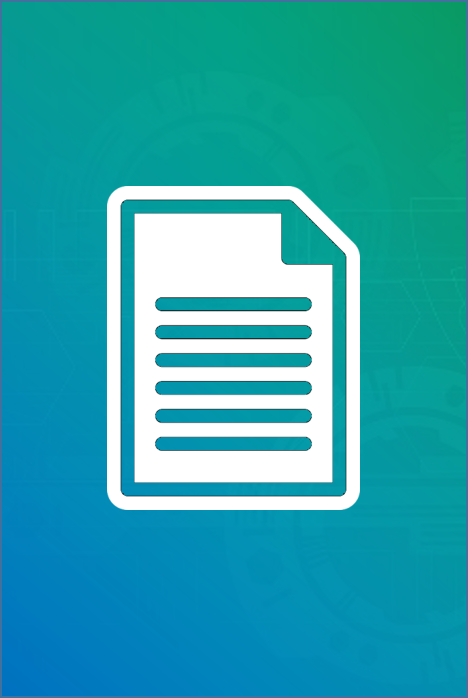 Data Historian offers various benefits such as it is redundant, store and forward over features, efficient data storage through compression, high speed data collection, data security by role down to individual data point granularity and simple archival storage in blocks of time. The regional analysis of Global Data Historian Market is considered for the key regions such as Asia Pacific, North America, Europe, Latin America and Rest of the World. North America is the leading/significant region across the world in terms of market share owing to the direct presence of most data historian vendors. Europe also contributes a satisfactory growth rate in the global Data Historian market in the coming years. Asia-Pacific is also anticipated to exhibit higher growth rate / CAGR over the forecast period 2018-2025 due to increasing adoption of data historian software and services among SMEs with growing digitalization in developing countries such as India, China and Japan. These countries having increased demand for efficient data management and digitalization thus boosting the growth of market.